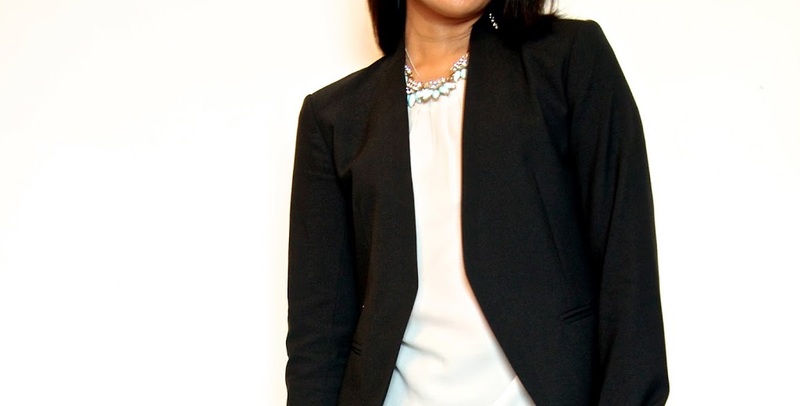 This new Theory Lanai blazer has become one of my new favorites in my closet. I needed a suit jacket to go with my unmatched Theory trousers, but I really didn’t need another classic black blazer. I opted for this collarless piece and I’m thrilled with it (so much so I even purchased it in white to see if it will fill that white blazer gap in my closet). The cut is impeccable and it goes with everything. The sleeves are a bit long, which is why the are rolled up to bracelet length here, but they seem to be an easy fix which I’ll get to when I stop being so lazy. I am wearing it in size 0, my regular Theory jacket size. 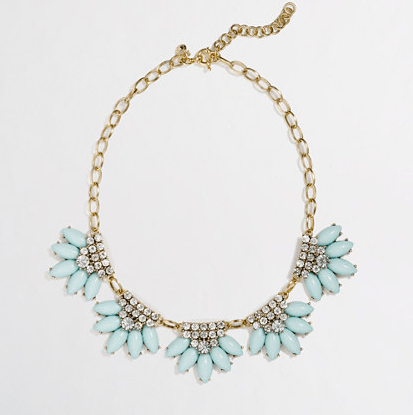 It is also on sale with an additonal 20% off at Bloomingdales.com with code JUNEFRIENDS. The white twill version is on sale at Nordies with 40% off as well. I love the necklace, it’s so pretty!